An impressively designed and spacious retirement apartment located in the very heart of Lichfield Cathedral city centre and which offers a special top floor position with passenger lift, reception hall, south facing sunny lounge/dining room with double glazing and leading to a fully fitted kitchen with integrated appliances, double bedroom with built in wardrobes and double enclosure shower room. 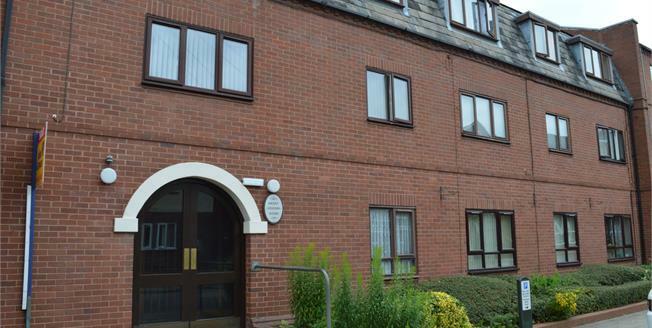 An impressive vacant possession apartment, ready to move into and being part of a very successful retirement community with shared facilities and parking. Internal viewing is strongly recommended.